House Republican Leader Jim Durkin, Governor Bruce Rauner hint at possible budget compromise. Illinois is the only one of the 50 states that has not enacted a balanced budget to control its spending in FY16. Not surprisingly, Illinois also has the lowest credit rating among the 50 states. 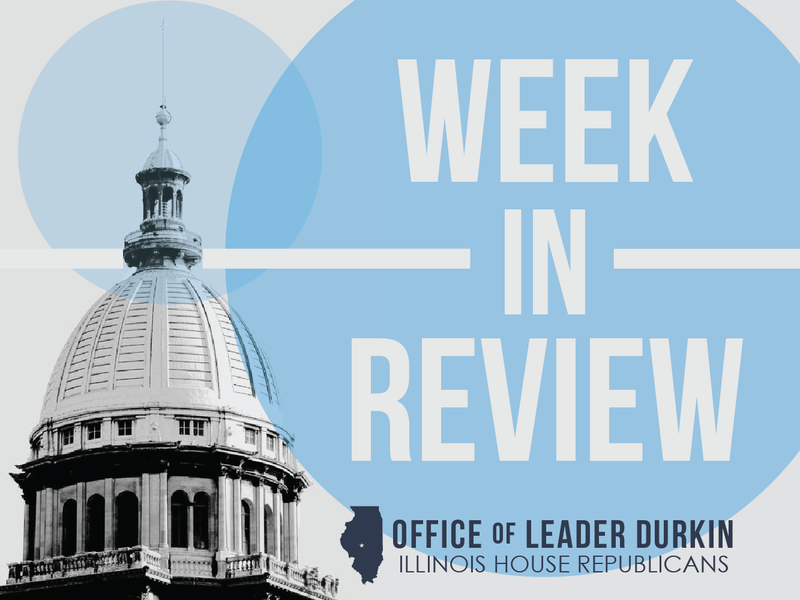 On Monday, May 9, House Republican Leader Jim Durkin expressed optimism that current talks going on between partisan budget experts could generate movement towards a solution. At an educational event in west suburban LaGrange that he attended with Governor Rauner, Durkin discussed the need to reach budget action in order to improve prospects for sufficient school funding for Illinois public schools. While Illinois’ General Assembly enacted full funding for Illinois school districts in FY16, this money was not part of a constitutional balanced budget and does not extend into FY17. The next fiscal year will begin on July 1, 2016, adding to pressure on state negotiators to talk seriously on urgent issues of fiscal reform, budget reform, and Illinois job creation. General Assembly approves $700 million in stopgap human services spending. SB 2038 provides emergency help to some providers of essential and community-based programs. Service providers that may get some money from this emergency appropriation include providers of services for families of persons with developmental disabilities, providers of community-based addiction treatment services, child-care visitation services for families of children at risk, and programs that provide emergency and transitional housing for at-risk families. These are segments of a large group of state programs that are not funded by consent decrees, court orders, or continuing appropriations. Program areas helped by SB 2038 are expected to get about 46% of the spending they would otherwise have received in FY16. The House vote to pass SB 2038 as amended was 111-0-3, and this approval was followed in the Senate by a vote of 56-0-0. Although the Illinois General Assembly advanced SB 2038 on Thursday, May 12, the Governor has not signed the amended measure. In addition, SB 2038 does not substitute for a constitutional balanced budget and does not meet some of the essential operating needs of the State that are also high on the public-sector emergency list right now – such as payments for the suppliers that sell food and utility services to state prisons. Negotiations continue on these serious questions and challenges. Illinois, the last of the 50 states to operate without an enacted balanced budget for FY16, has been operating without spending controls since July 1, 2015. Observers warn time is running out. They are eyeing $11.2 billion in unfunded liabilities owed by the City of Chicago to two major pension funds. The Municipal Employees and Benefit Fund of Chicago is currently posting almost $10 billion in red ink, and the Laborers Annuity and Benefit Fund, a separate fund, is $1.2 billion in the hole. These pension funds, which back up defined-benefit pension pledges made to various public-sector Chicago employees, are legally separate from pensions also owed by Chicago to police officers and firefighters. These first-responder pension funds are also billions of dollars in the red. The status of the Chicago teachers’ pension fund represents a third retirement crisis facing the city. Wall Street lenders warned this week that they expect progress on dealing with these unfunded liabilities prior to the end of the General Assembly’s spring 2016 session. Failure to achieve these goals could result in further cuts to Chicago’s already-much-reduced credit rating, affecting the interest rates the city and its taxpayers must pay on the money the city borrows. Under current Supreme Court decisions and case law, Chicago pension reforms would have to be accompanied by a “consideration.” The consideration offered as part of the reform would have to be sufficient to enable the adjustment to pension benefits to avoid being seen by courts as an unconstitutional diminishment of current contractual benefits. Illinois River study shows progress in reducing agricultural runoff. One of the most troubling variables in modern Illinois agriculture is the quantity of farm chemicals, especially nitrogen-based nitrate chemicals, that run off from Illinois fields and farms. These runoffs alter the chemistry of Illinois waterways, signal waste of U.S. energy resources, and serve as a flag to point out the continuing overall challenge of erosion to long-term Illinois farm land values. Good news was published on Tuesday, May 10. A comprehensive study by the University of Illinois College of Agriculture, which encapsulates numbers gathered over a 34-year period, definitively establishes that Illinois farmers have begun to gain control over nitrate runoffs. The meta-study established baseline numbers for nitrates flowing down the Illinois River in an average year during the 16-year period of 1980-96, when low-till/no-till field management solutions were just beginning to come into active use in Illinois. The same nitrate flows were measured using comparable technology during the 4-year period of 2010-14. This period saw a significant trend in pricing for corn-based ethanol, and ethanol pricing helped encourage aggressive corn production strategies by many Illinois farmers. However, the amount of nitrates flowing down the river each year had dropped by 10% from the 1980-96 baseline. Agricultural scientists are likely to use the U of I finding as a jumping-off point to strengthen their recommendations for the careful use of intensified runoff control strategies. Department of Juvenile Justice (DJJ) reaffirms decision to close center. The move to shut down the Illinois Youth Center at Kewanee is expected to affect nearly 240 jobs, including almost 200 jobs directly located at the facility. These are jobs, with employment-related benefits, currently provided to residents of Henry County and other nearby counties in west-central and northwest Illinois. Since 2001, the Youth Center has served as a secure detainment institution for young men assigned to live there by the courts. Some criminologists assert that authorities can lower juvenile recidivism by moving away from youth detention centers toward community-based placements combined with close supervision. There has been significant debate over the decision to close the Center. Many lawmakers, including Reps. David Leitch of Peoria and Don Moffitt of Galesburg, have fought to reverse this move. A legislative advisory panel, the Commission on Government Forecasting and Accountability (COGFA), voted last week to recommend that the Youth Center remain open. However, this week the Department of Juvenile Justice and its director Candice Jones announced their official intent to maintain their decision to close the facility. The DJJ has the power, under State law, to consider and reject a facility-closure recommendation by COGFA. The decision was announced on Tuesday, May 10. Senate Democrats approve changes to school funding formula many see as another Chicago bailout. Facing a “structural deficit” of hundreds of millions of dollars annually, Chicago Public Schools (CPS) are widely seen as being is a state of fiscal crisis. The state’s largest public school district, which is a nominally-independent unit of government that operates under the close supervision of the Mayor of Chicago, has been forced this year to repeatedly sell long-term debt in order to raise funds desperately needed for immediate operating purposes. In keeping with CPS’s overall fiscal standing on Wall Street, this debt is sold bearing usurious, junk-bond interest rates. Legal liabilities for these debts and interest are borne by Chicago taxpayers. 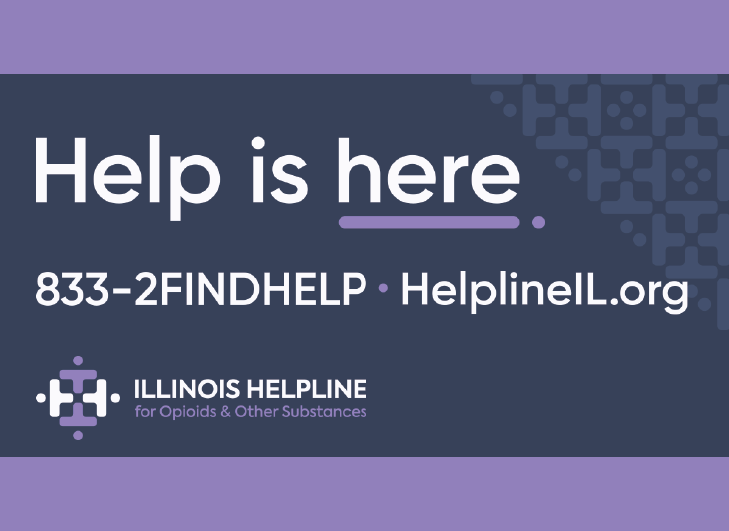 Illinois’ largest city has launched a major effort to share these burdens with the State as a whole. 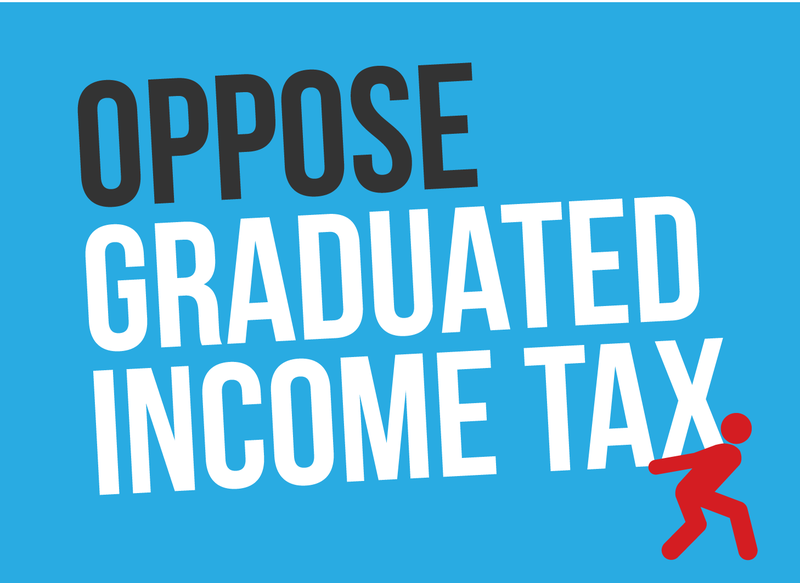 SB 231, described by its supporters as a rewrite of the State’s complex school aid formula, would rewrite the formula to move statewide tax money. Under the “new” SB 231 formula, net winners would include Chicago, school districts in some low-property-value suburbs of Chicago, and some Downstate districts. Downstate districts expected to win under the new funding formula are disproportionately located in the southern third of the State. On Tuesday, May 10, the Illinois Senate approved SB 231 and sent the measure to the House for further action. The funding formula created by the bill was designed to reduce State aid to the districts represented by most House and Senate Republicans. Few Republicans voted for the measure this week in the Senate. Observers of the General Assembly said the prospects for SB 231 in the Illinois House were uncertain. Proposed legislation could protect demand for Illinois coal. Federal and international laws and rules are having a serious effect on the U.S. coal industry. These laws and rules discourage the construction of new coal-fired power plants. However, many existing Illinois generating facilities are set up to burn coal, and continue to enjoy the legal right to burn it. In many cases, these boiler plants burn low-sulfur coal from other states, such as Wyoming, because of insufficient legal support for the construction of scrubber facilities that make high-energy coal from the Illinois Basin acceptable for burning. Illinois power plants imported 54 million tons a year of coal from Wyoming in 2014. By moving these coal-burning facilities from out-of-state coal to Illinois coal, State policy could protect demand for Illinois coal, protect the jobs of Illinois miners, and reduce consumption of the diesel fuel that is currently used to carry Western coal by train to Illinois. Representative Terri Bryant, who serves a Southern Illinois district that includes many coal miners, spoke out this week in support of a proposal to create the Energy and Environmental Security Act. The Act pushes to create a goal of 40% of Illinois electric power coming from clean-coal-burning facilities. As part of this goal, the Illinois Commerce Commission would be asked to develop a pattern of electrical power rates that will finance the retrofitting of existing power plants to burn Illinois coal. Retrofitting would include the installation of state-of-the-art scrubbing equipment. Operating experience at a new Southern Illinois power plant that burns Illinois coal, the 1,600-megawatt Prairie State Energy Campus near Marissa, shows that it is possible to remove almost all of the sulfur from coal power plant emissions. The Illinois Coal proposal was announced on Tuesday, May 10. Redistricting reform measure advances. 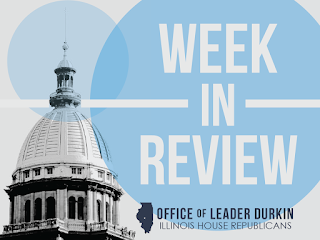 A citizen-initiated measure continued to move forward this week to change the way the State draws legislative maps to elect future members of the Illinois House and Senate. Circulators of petitions for the Independent Map Amendment turned in 65,000 pages of voter petition signatures to the Illinois State Board of Elections to get a “Fair Map” amendment on the Illinois ballot in November. The petitions were turned in at Springfield on Friday, May 6. At least 290,216 signatures were required, and more than 570,000 names – almost twice the required number – were turned in. If the signatures and amendment are accepted by the State Board of Elections and the courts, Illinois voters will face a ballot question on whether to amend the state Constitution. The amendment, if adopted, will create an independent commission to draw future district maps for Illinois legislators. The next mapmaking cycle will follow release of the numbers generated by the 2020 census. Because the Constitution places very narrow limits on the kinds of amendments that can be originated by the people and placed on ballots by petition, litigation against the Independent Map Amendment was filed by allies of Democratic Party Chairman and House Speaker Michael Madigan immediately after these petitions were turned in. Challenges to the amendment can question either the wording of the amendment, the signatures turned in to qualify the amendment for the November 2016 ballot, or both. Independent Map Amendment, an Illinois citizens’ organization, believes it has gathered enough signatures and that it has written a legally valid amendment that will withstand court scrutiny. Constitutional amendments, to be adopted by the voters, must get either a simple majority of the entire voting electorate or a special three-fifths majority of those voting on the question. The Independent Map Amendment would superseded the current Illinois law that allows these key maps to be drawn by politicians and well-paid political consultants. The University of Illinois and Illinois State University announce new entrepreneurship pact. The intergovernmental agreement will match the Office of Technology Management, a unit of the University of Illinois at Urbana-Champaign (UIUC) with the Office of Research and Sponsored Programs at Illinois State University (ISU). Both offices have sought to serve as launching pads for innovative technologies and solutions generated through intellectual property. The agreement was announced on Wednesday, May 11. The University of Illinois system, including but not limited to UIUC, is one of the nation’s leaders in applied research and development. The U of I system notched 299 patent applications and 97 patents granted in fiscal year 2015. During the same period, persons and firms affiliated with the U of I system granted 83 intellectual-property licenses and founded 15 new start-up companies. ISU believes that this week’s agreement will enable its researchers to gain access to some of the infrastructure utilized at UIUC to foster the development of intellectual property. State Police say scammers are impersonating police. Scam phone calls by fraudsters impersonating the Illinois State Police are being reported by Illinois residents. In some cases, the misleading phone calls ask for monetary donations, warn the listener there is a warrant for their arrest, or both. The State Police, which issued a public warning of the scam phone calls on Wednesday, May 11, states that the police force will never use telephone wires to solicit money for any reason. They advise anyone who is a recipient of a call of this type to contact the consumer fraud hotline of the Office of the Attorney General. At the Office’s Springfield headquarters, this number is (800) 243-0618. The parallel Chicago number is (800) 386-5438. Progress seen on noise issues. A consortium of local leaders, brought together as the O’Hare Noise Compatibility Commission, has approved major modifications to the “Fly Quiet” program. This program is a basket of voluntary flight and taxiing procedures that are presented to the operators of heavy planes flying in and out of O’Hare International Airport. The purpose of these procedures is to reduce the burdens of aircraft noise and emissions on communities around the airport. The Commission has the standing to work with the Federal Aviation Administration (FAA), the federal body with overall regulatory authority over O’Hare airspace, on noise abatement. The Chicago area won the right to set up a Noise Commission, with standing, as part of an overall deal to expand O’Hare Airport reached more than a decade ago. Under the “Fly Quiet” modifications, approved on Friday, May 6, O’Hare and its airlines will alternate and rotate the preferred runways to be used by heavy planes during nighttime hours. The Fly Quiet Runway Rotation Plan will alternate runways on a week-to-week basis. Runways rotated in and out of use under the Plan will be used for both aircraft takeoffs and landings. The Runway Rotation Plan follows public reports showing widespread noncompliance with earlier “Fly Quiet” flight recommendations that explicitly favored some runways over others for nighttime use. Noise-monitoring devises, stationed near O’Hare Airport by current law, generated objective evidence that pilots, ground controllers, and air-traffic controllers were using runways with heavy residential impacts as favored runways during nighttime and sleeping hours. Runway rotation is possible because although O’Hare International Airport as a whole is operating close to its design capacity, the runways component of the system is not jammed up to its limits. The capacity choke point of the current airport is represented by its counts of landing gates and cargo-aircraft pads, which are separate from the concrete strips the airport’s pilots use for takeoffs and landings. As a result of the airfield’s physical expansion and the construction of new runways, the airport has a surplus of runway footage in relation to landing gates/cargo pads. It can rotate some of its runway footage in and out. The O’Hare Noise Compatibility Commission supervised the development of the Runway Rotation Plan by the Chicago Department of Aviation and the Suburban O’Hare Commission. The FAA is expected to approve O’Hare runway rotation to be operated in the form of a six-month test period. During the test period data and comments will be gathered with an eye toward permanent future O‘Hare noise policies. Local residents who are concerned about noise issues have worked with their local lawmakers, including Reps. Michael McAuliffe of Chicago and Christine Winger of Wood Dale, to get support within the Suburban O’Hare Commission and the O’Hare Noise Compatibility Commission for the runway rotation test program.